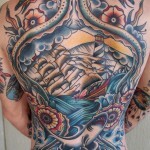 Luke began his professional career in graphic design and illustration and worked independently for several years. 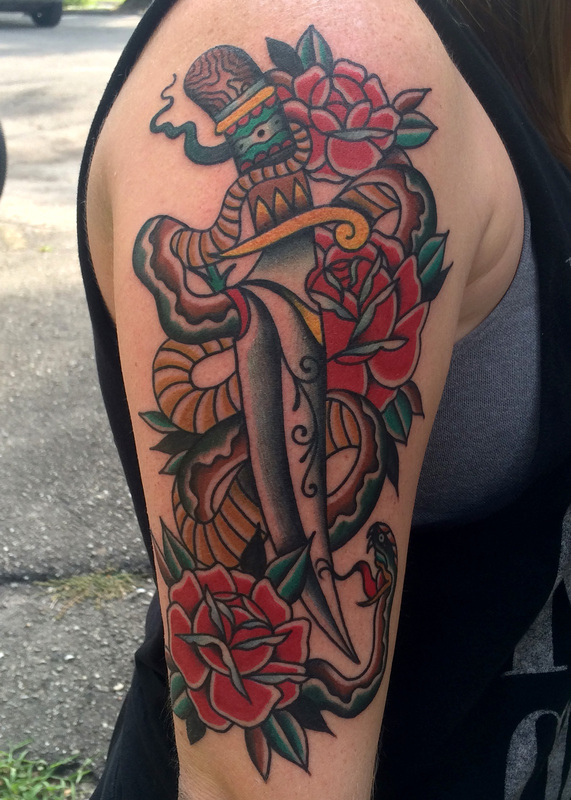 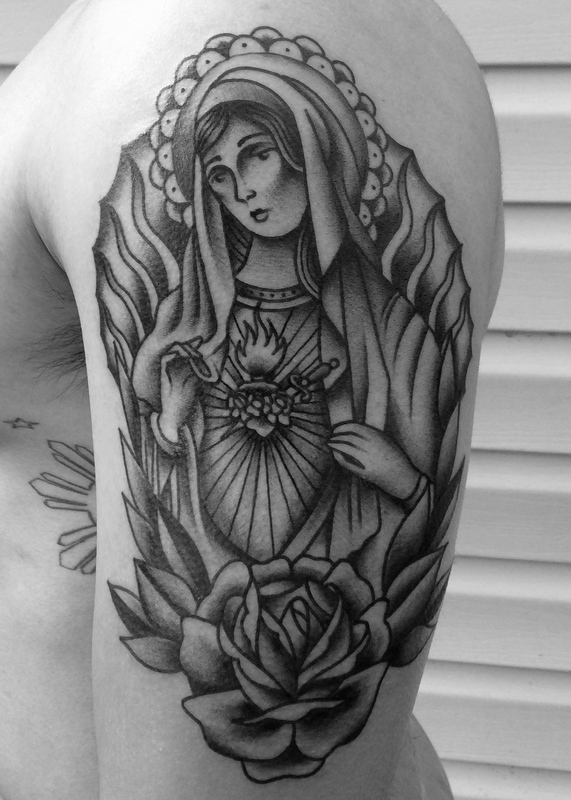 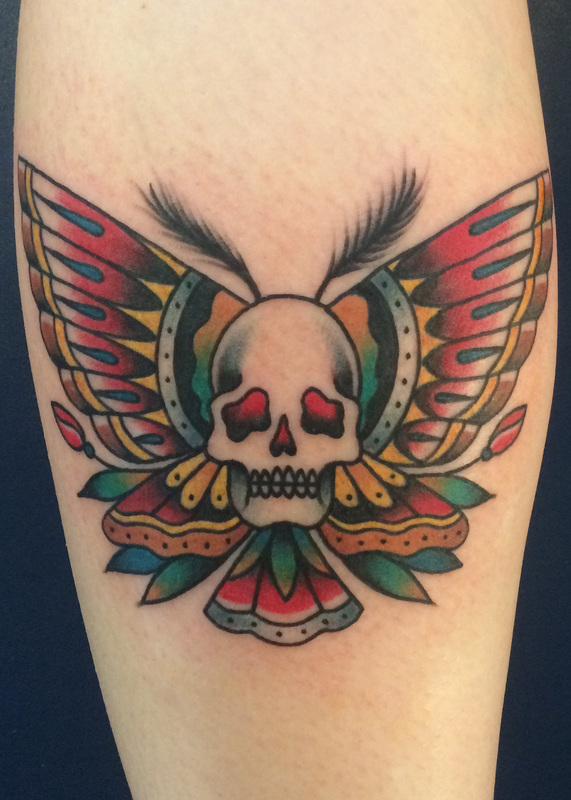 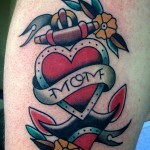 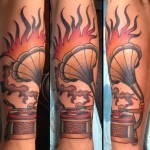 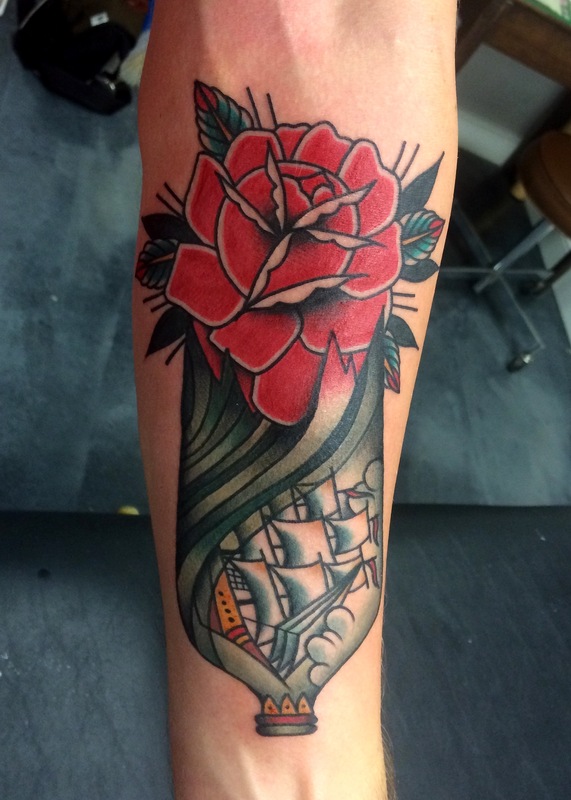 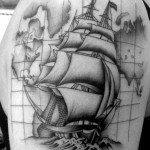 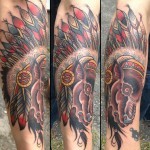 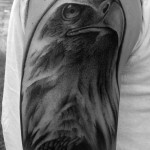 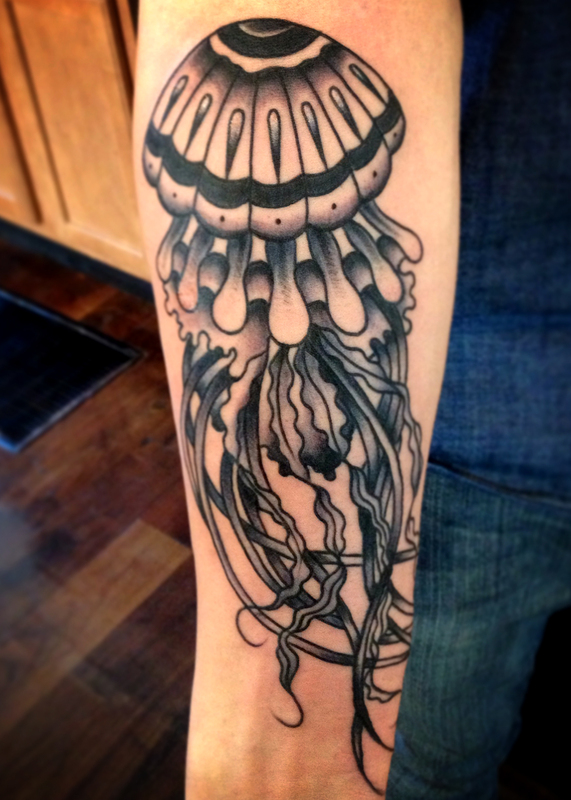 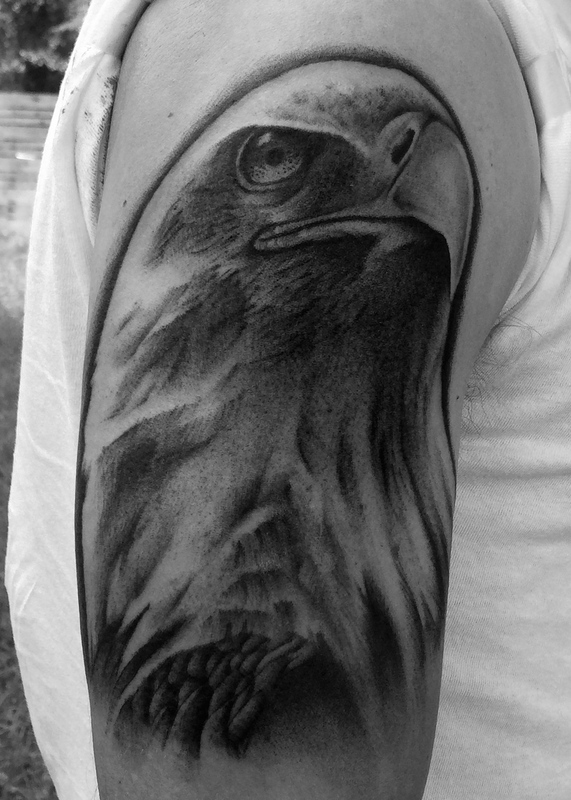 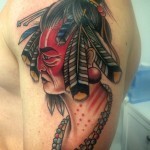 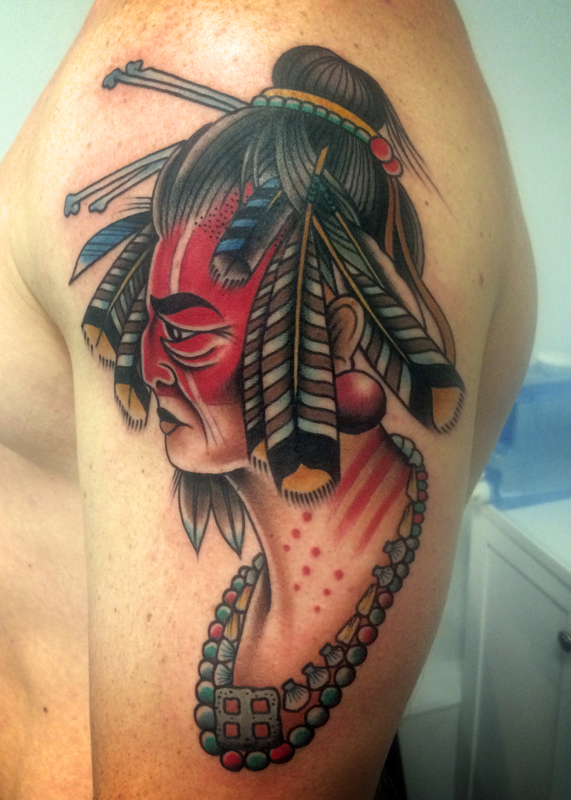 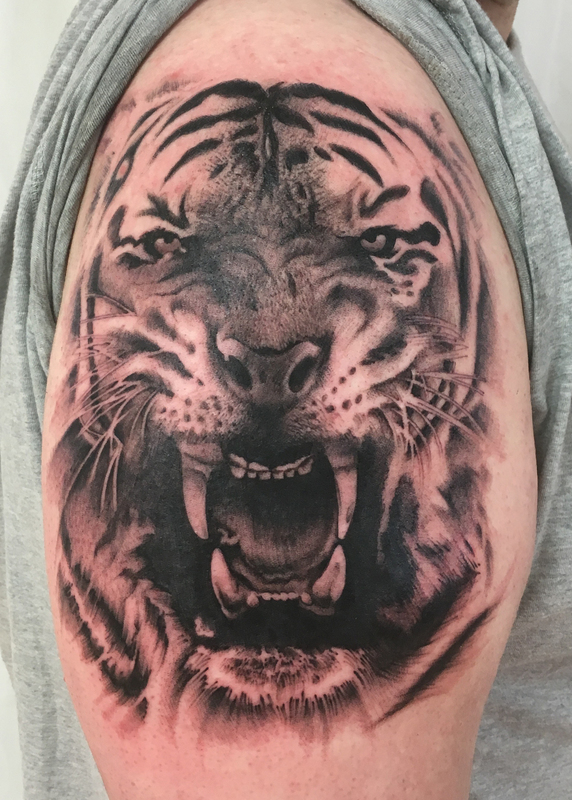 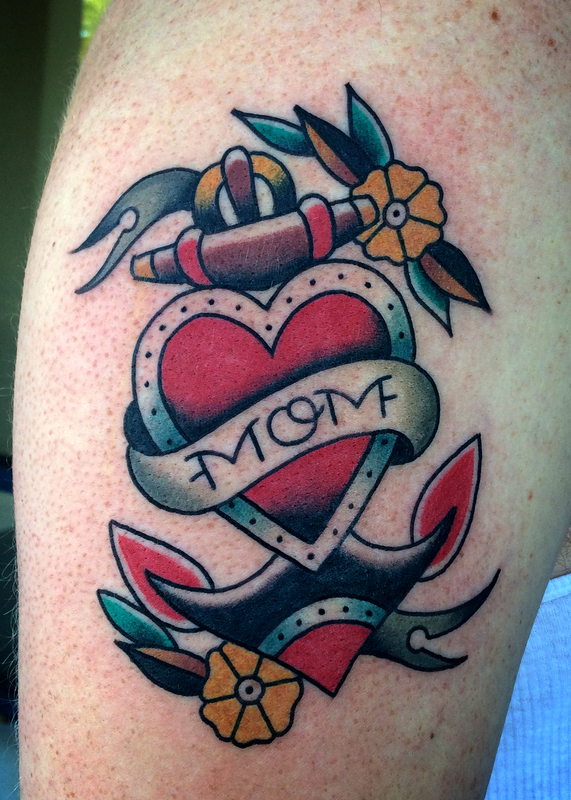 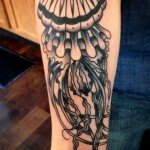 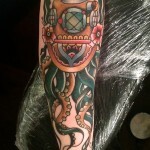 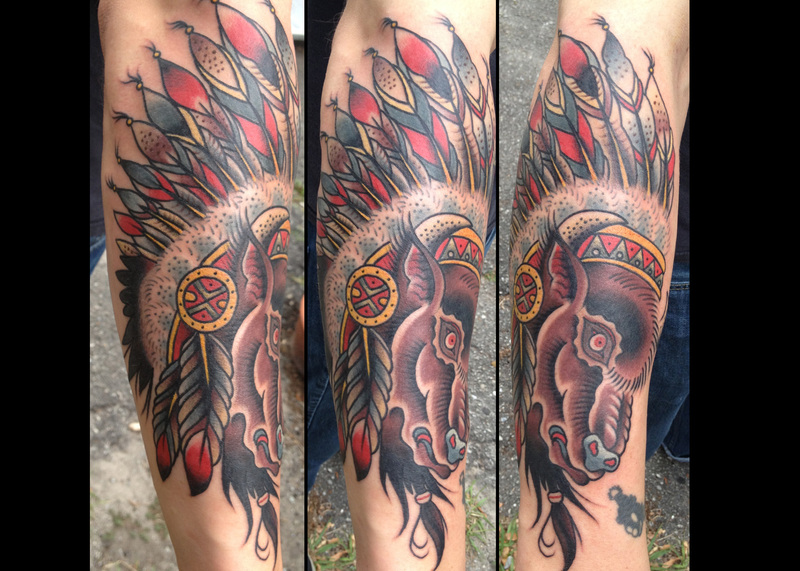 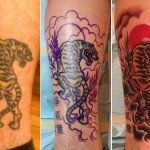 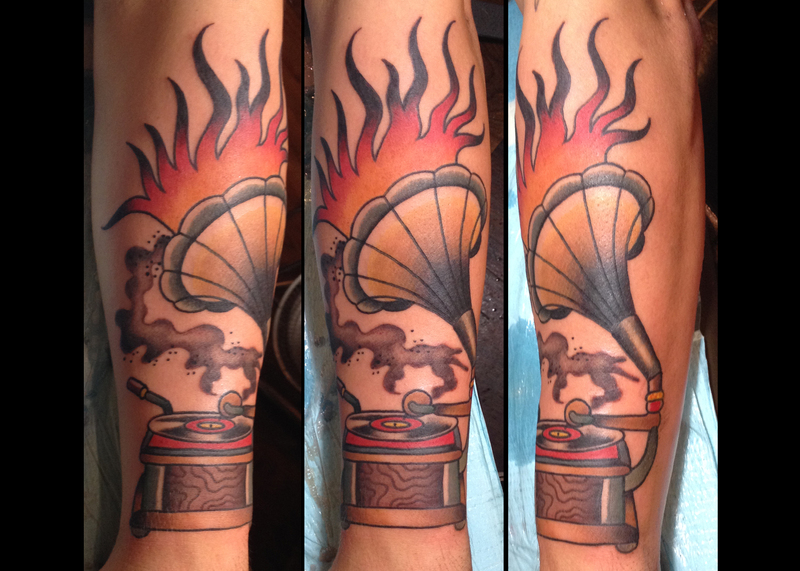 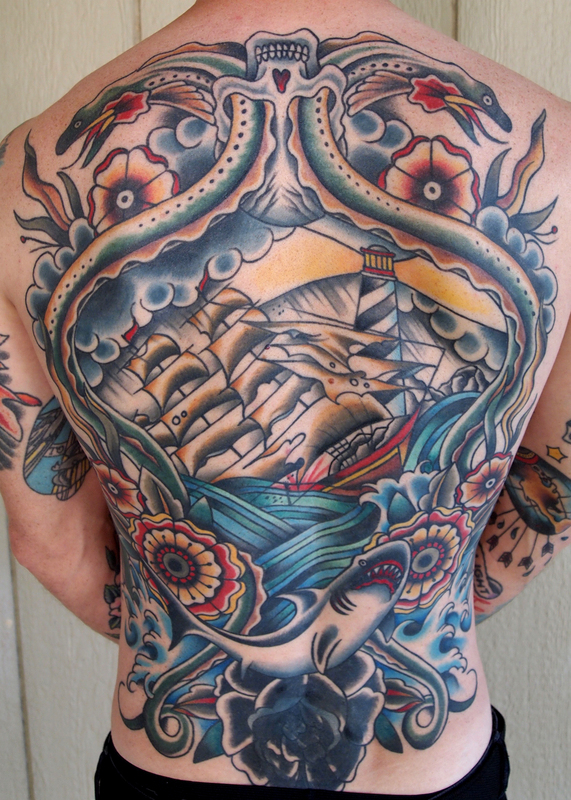 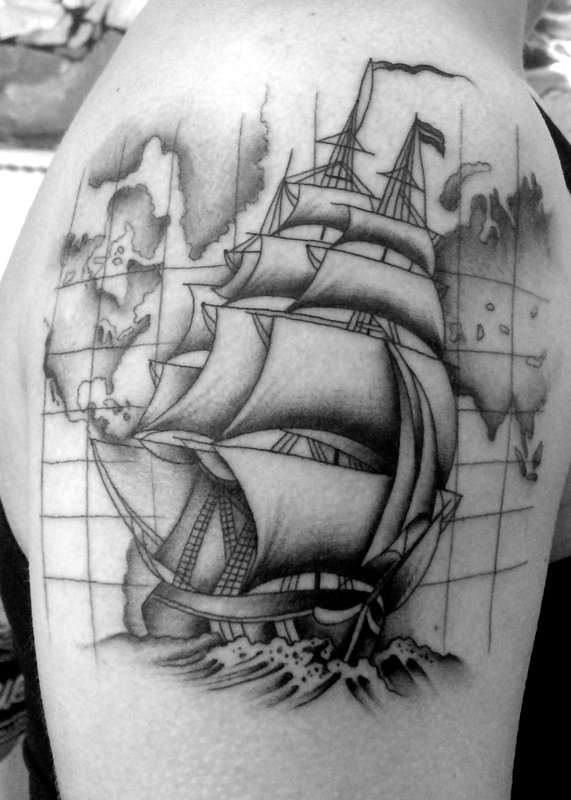 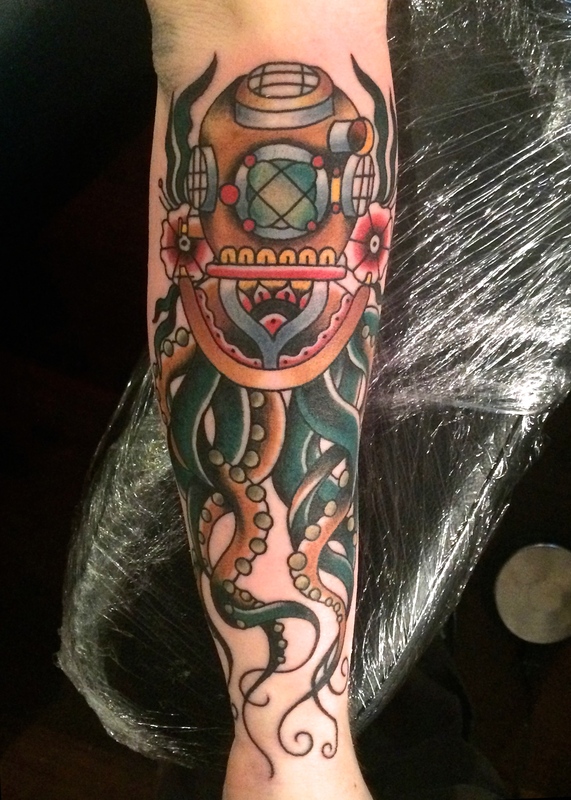 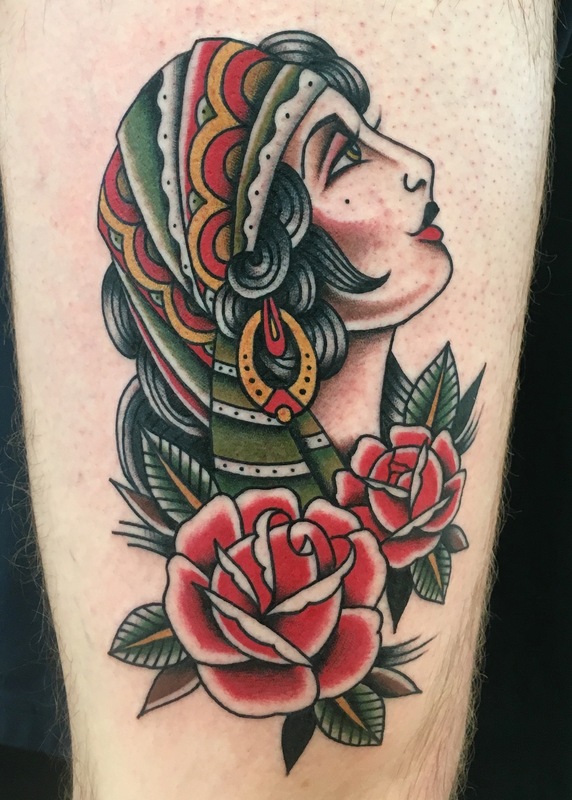 He started his apprenticeship in 2009 and began tattooing later that year. 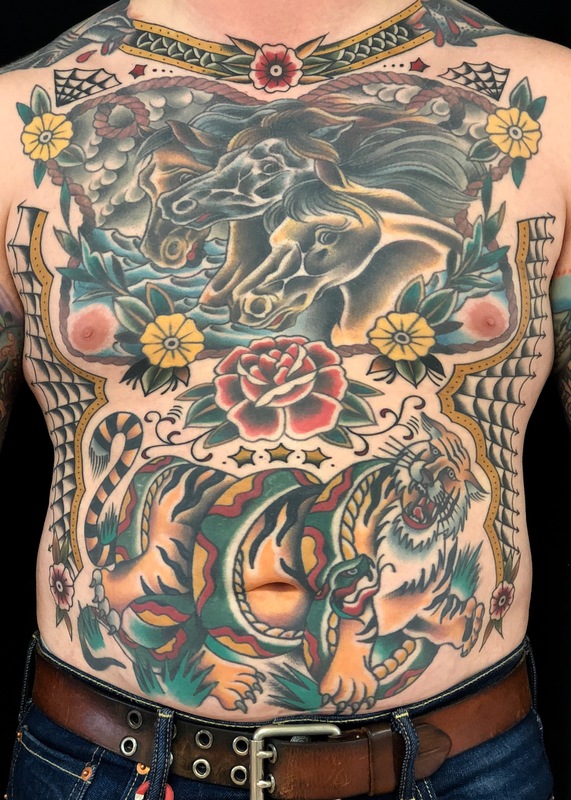 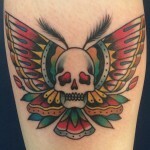 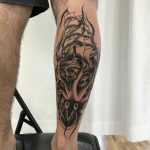 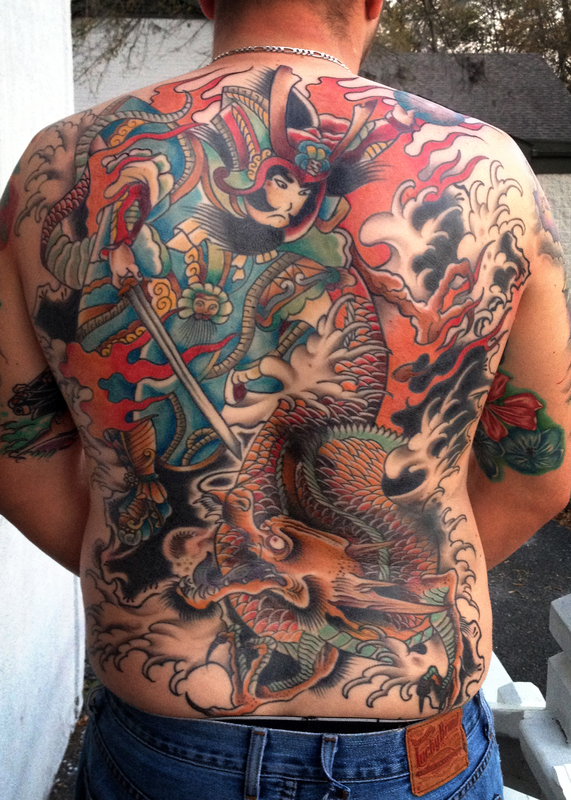 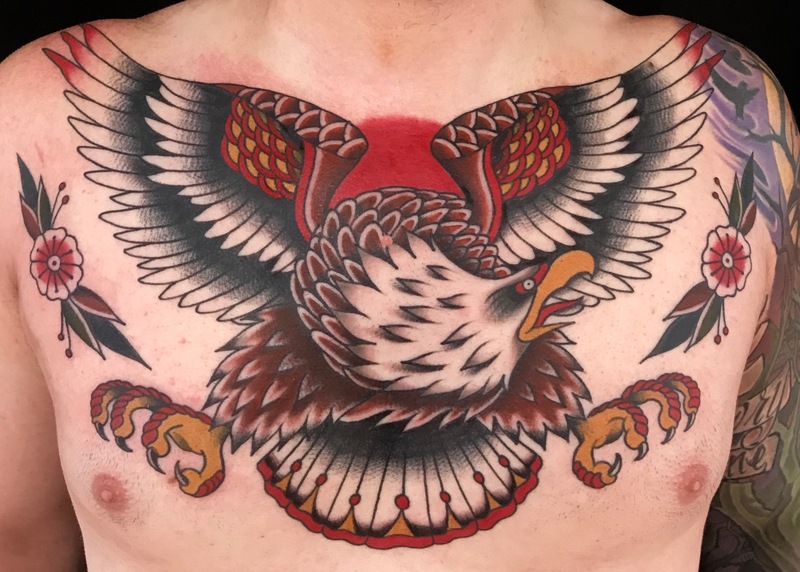 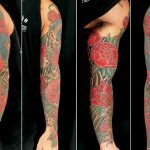 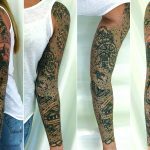 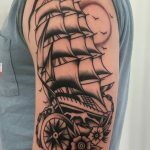 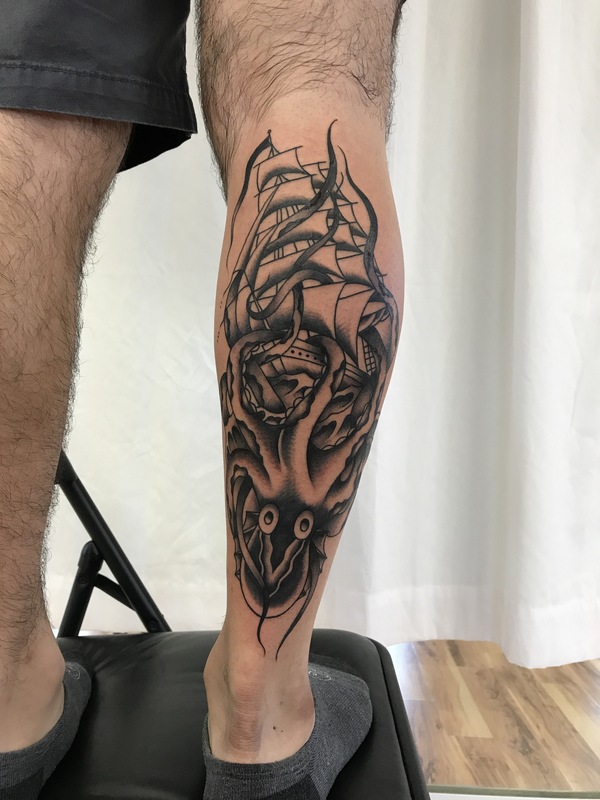 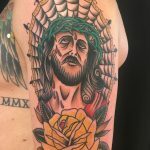 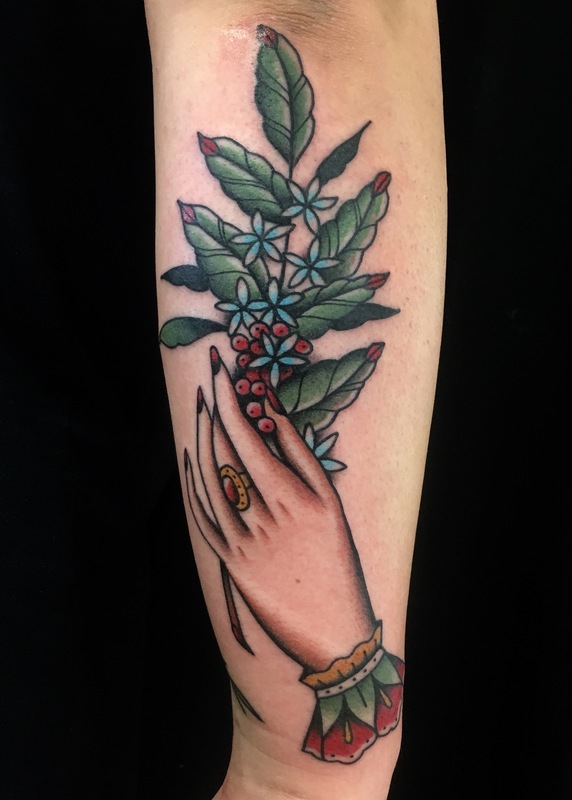 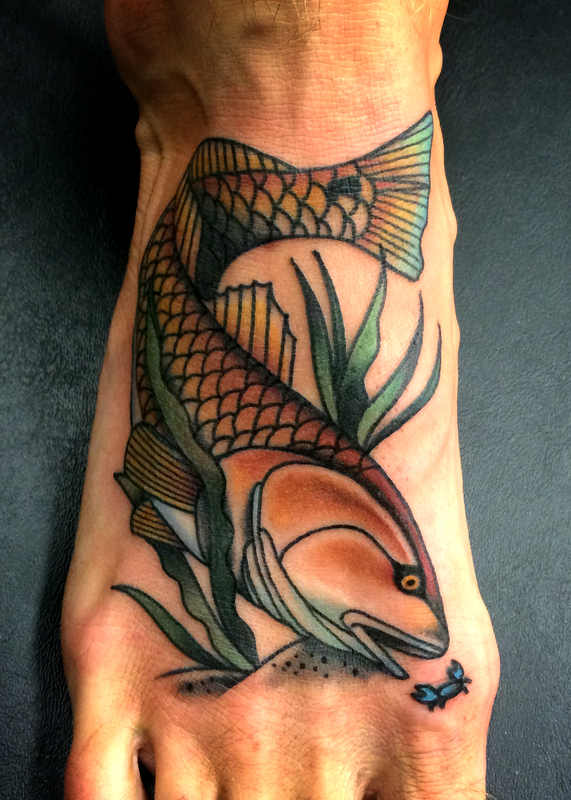 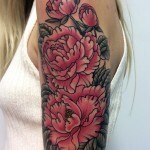 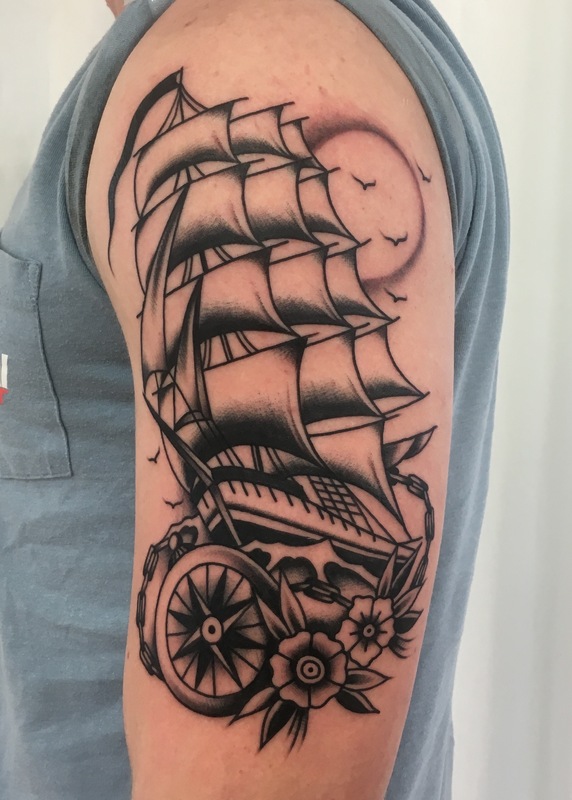 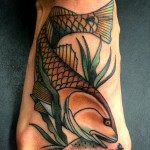 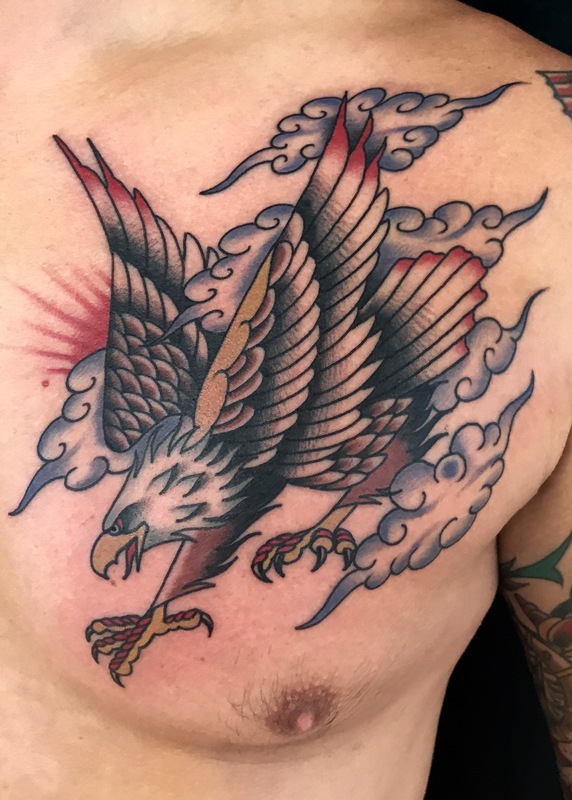 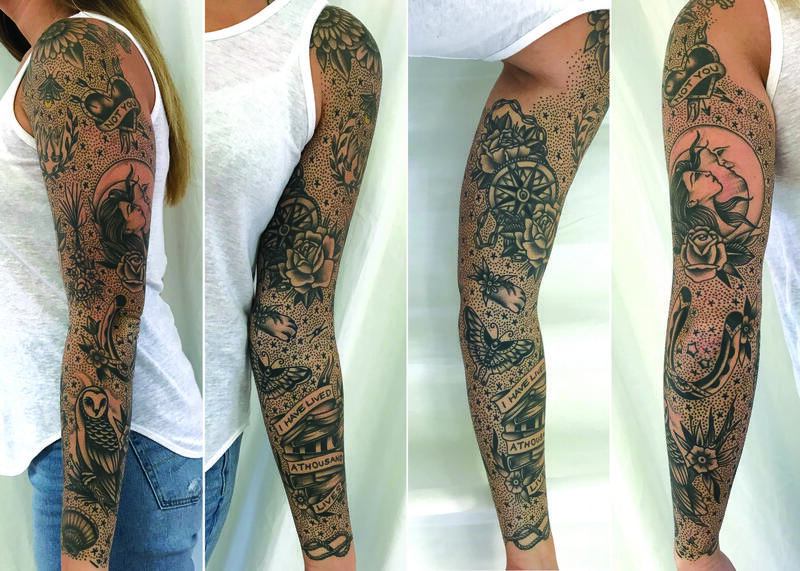 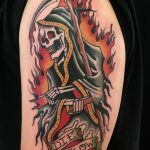 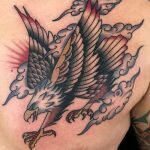 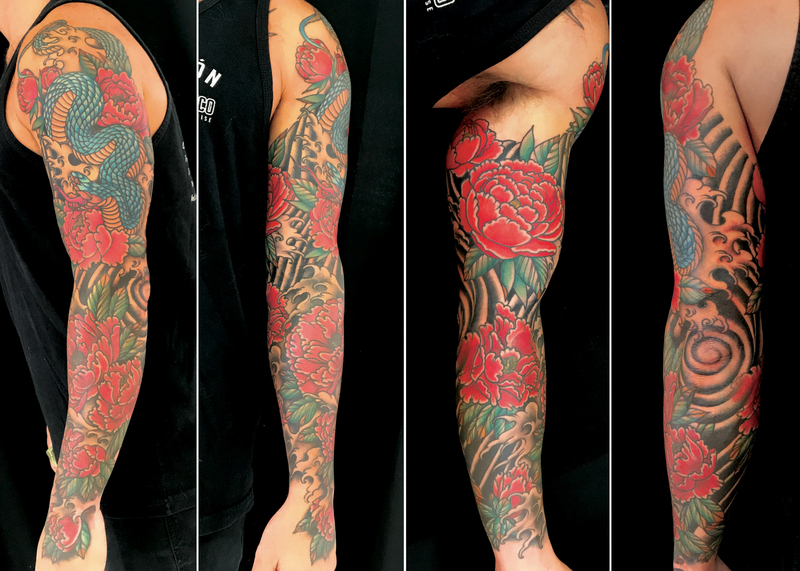 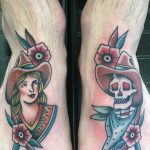 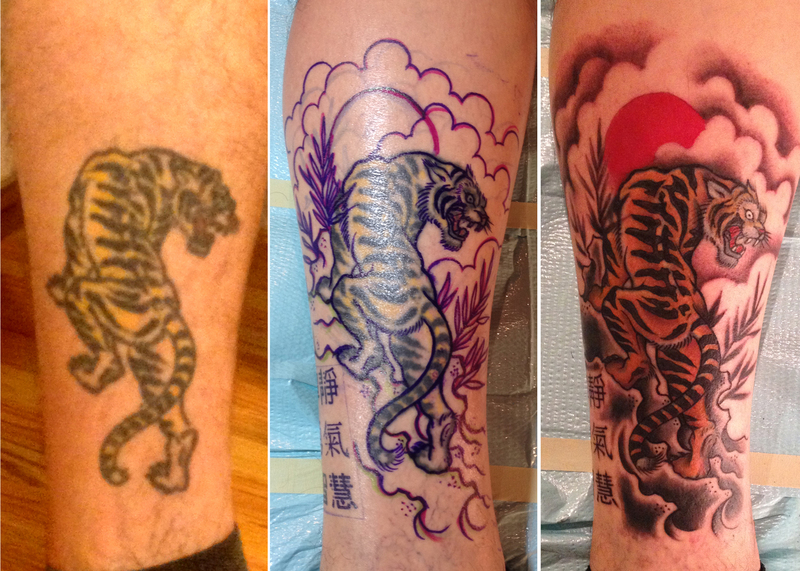 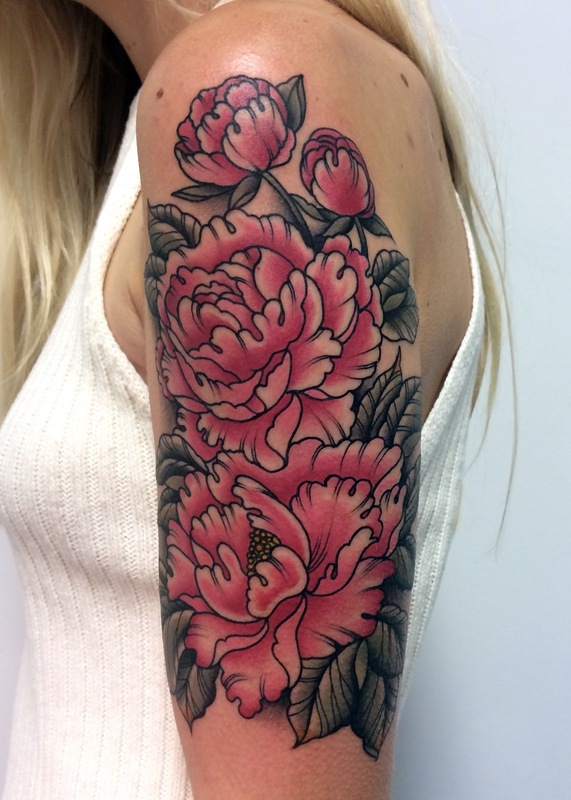 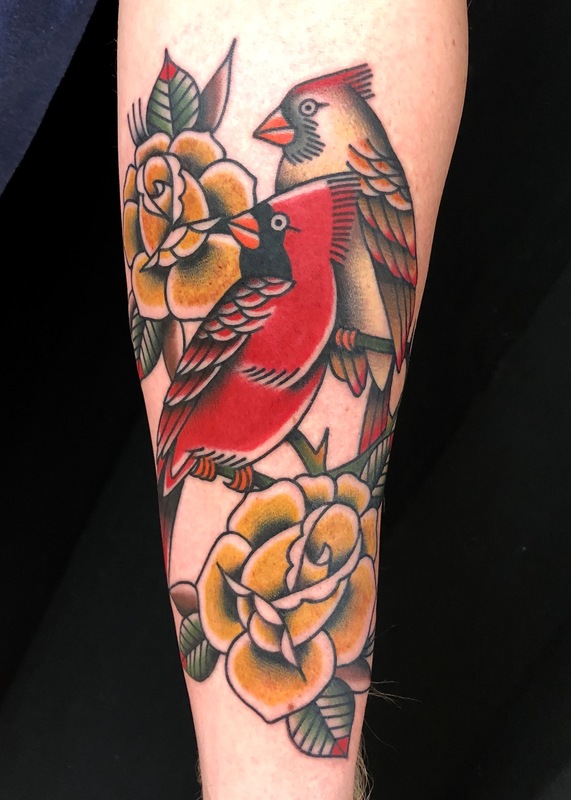 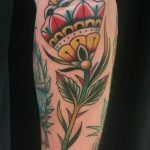 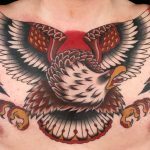 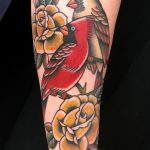 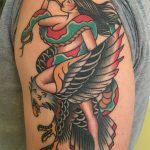 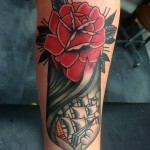 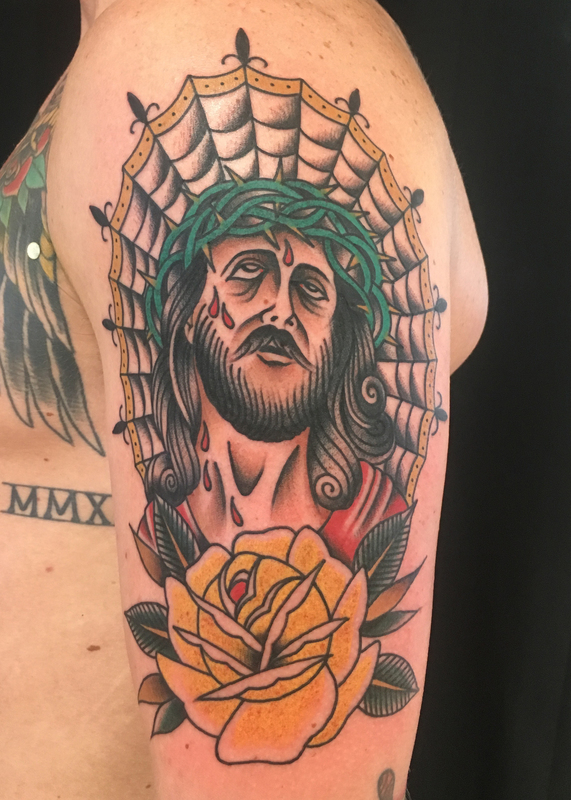 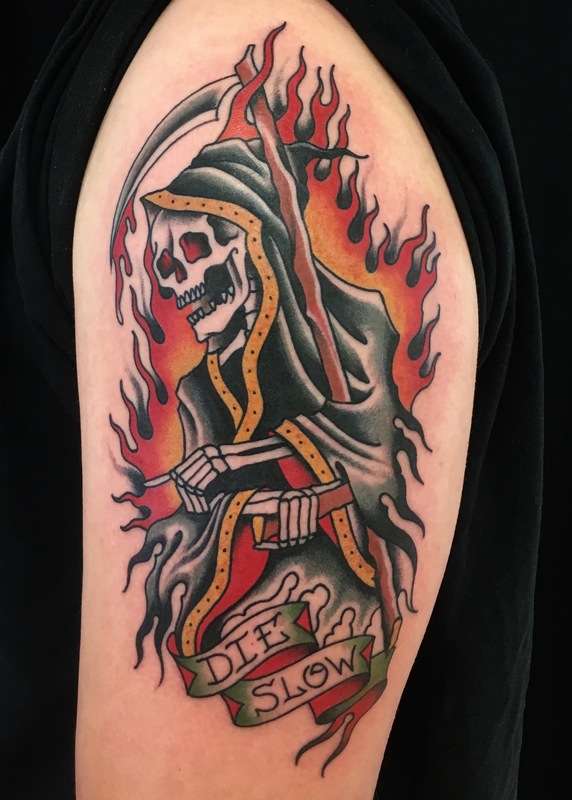 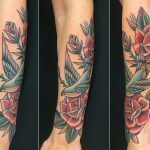 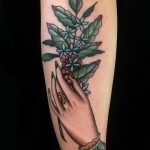 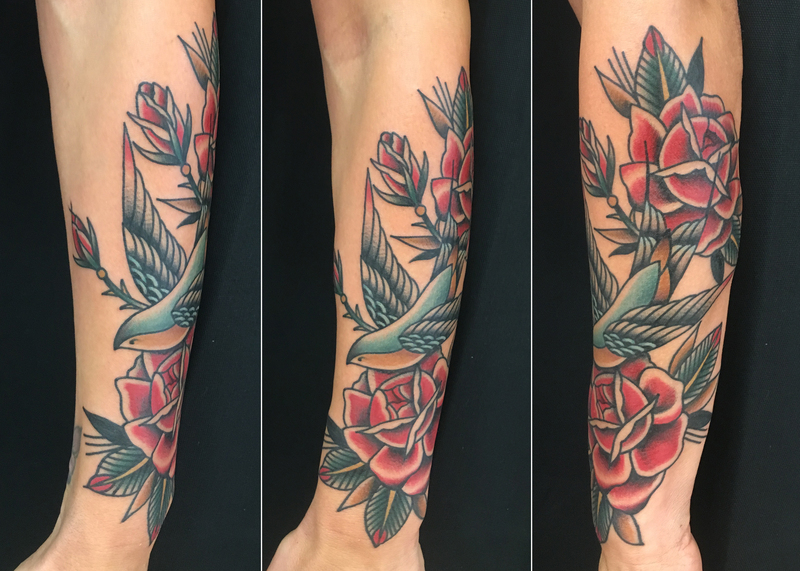 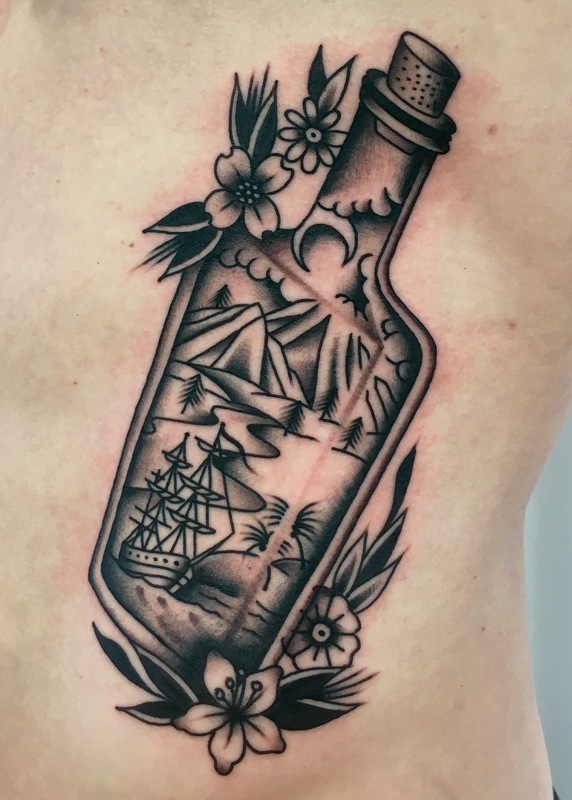 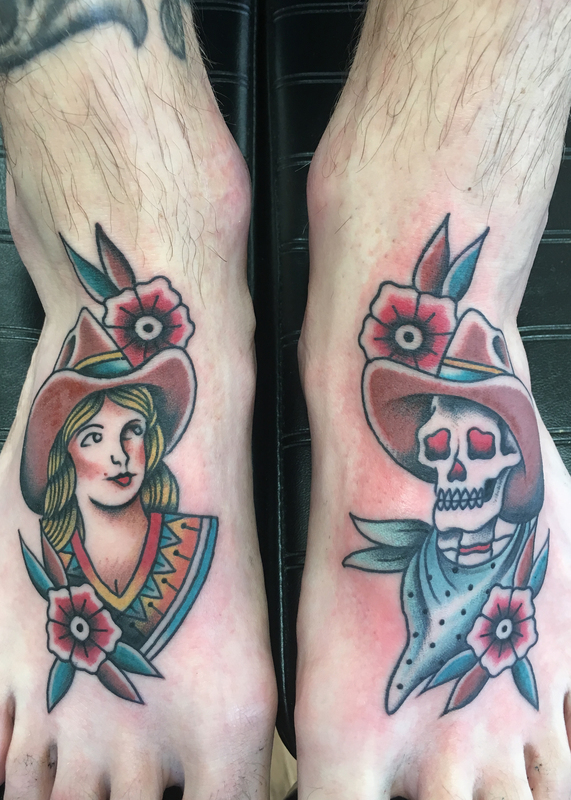 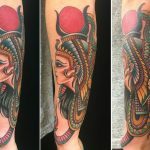 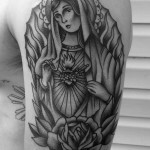 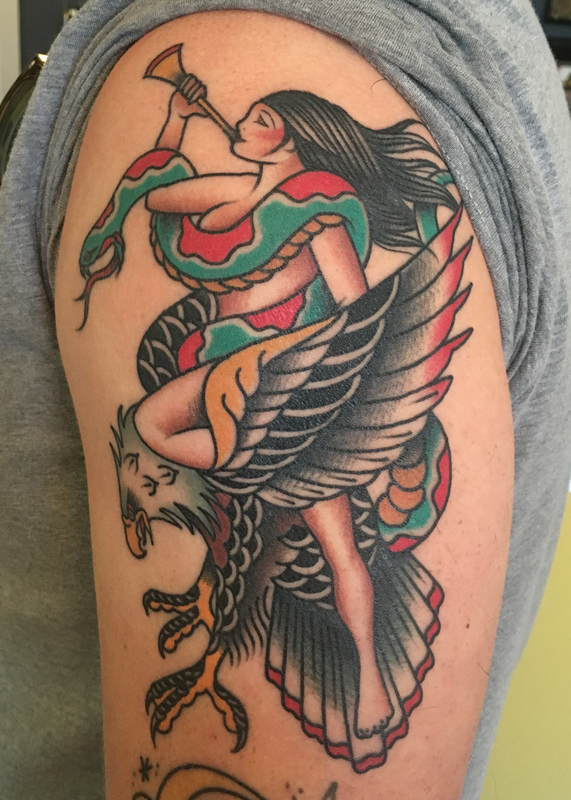 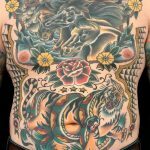 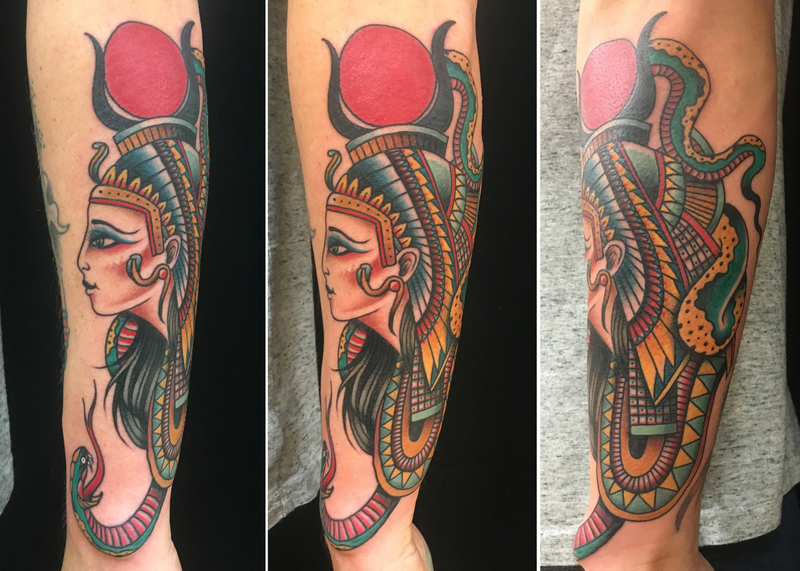 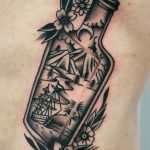 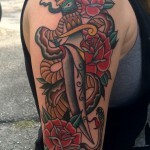 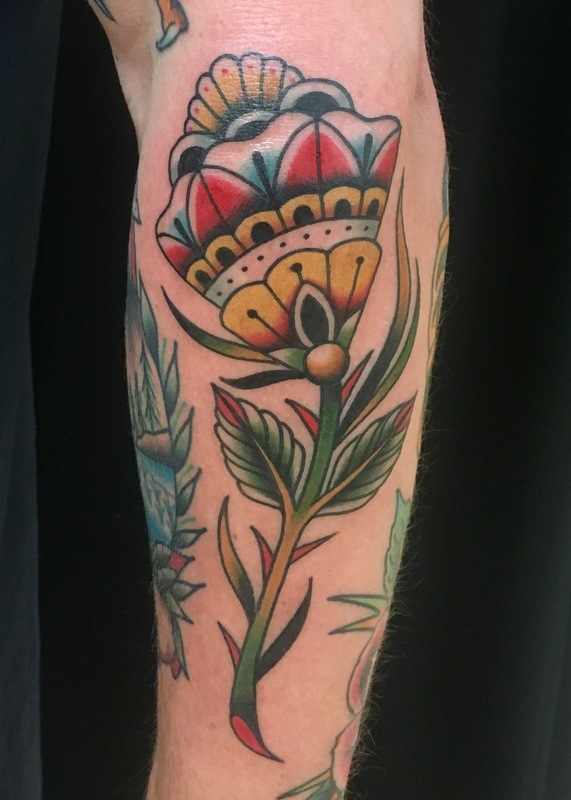 His personal style of tattooing leans towards more of a western/traditional style tattoo, but he also loves doing traditional Japanese and black and gray style tattooing. 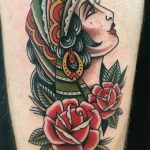 Luke is available for commission for illustrative works, graphic design and of course custom tattoo work large and small. 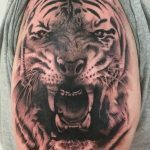 Contact him Today for a consultation!